Private jet firm NetJets (Europe) will open its next round of recruitment for experienced First Officers from 8 to 21 October 2018. NetJets has partnered with UK-based KURA Aviation to recruit 60 experienced First Officers to fly Embraer Phenom or Cessna Citation XLS private jets. 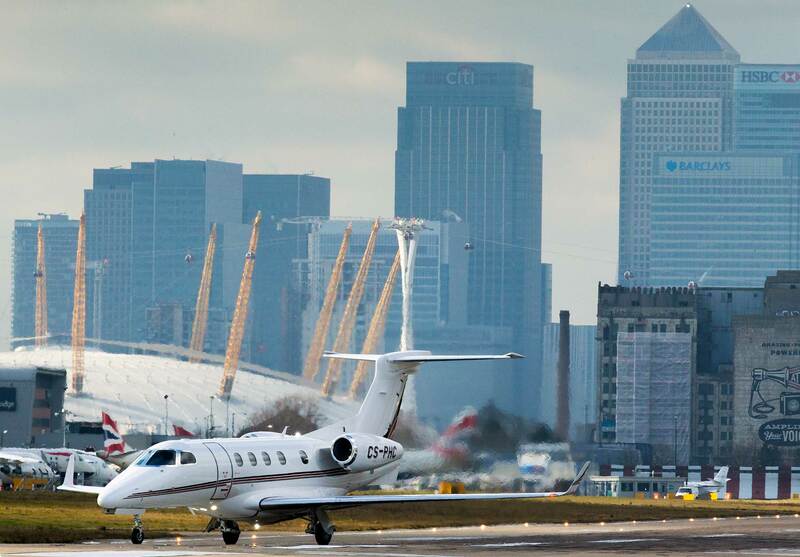 Pilots can choose from any one of the 28 airports in NetJets’ European Gateways System. Current pilots working for the company come from a variety of backgrounds including military combat missions, senior air force positions and commercial airlines.